Hi everyone! 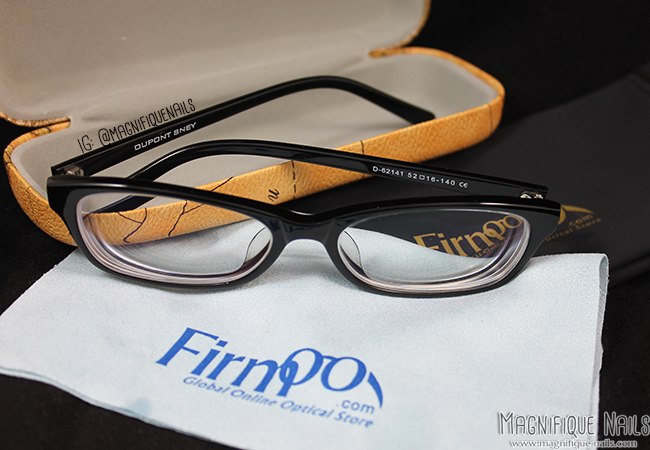 Today I have a review for you guys, from Firmoo optical online store. I can honestly say I was a bit hesitate about this since I normally buy my frames in my optometrist office. However I was in a serious need of new frames (and lenses), I just couldn't afford to purchase new ones. So I guess you can say these came on the right time. As a young girl, I've had to wear glasses for distance and while I don't enjoy wearing them, I am more comfortable wearing them when they are super cute. This new pair I received for review, definitely fits that bill. 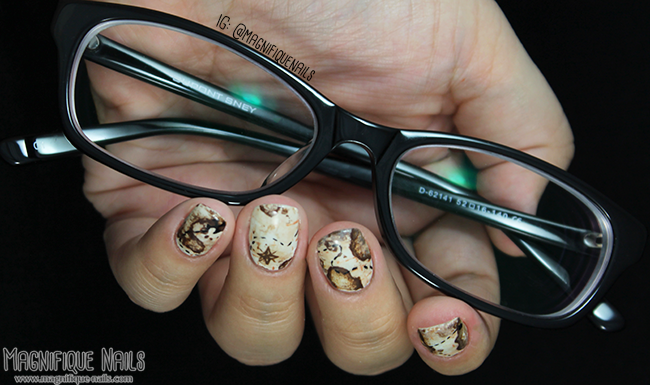 The pair I chose are black (medium) square framed glasses. Which normally are the type of frames I like to pick. Since this is the first time I've received frames from this store, it not the first time receiving frames online. I was a bit worried they would look a little weird or to big. Luckily customers can submit pictures and based on the pictures of others. A great way to see if it will look good with your face shape! They are very stylish and I’ve gotten so many compliments. Another worry of mine was how well they would fit. I would always end up with frames, that wear either large or small. I don’t have that problem with this pair and they aren’t loose at all. If , however, they ever do get loose though they came with a tightening kit (that’s perfect for any glasses, not just the pair you buy.) As well a map case, black bag and glasses cleaner. 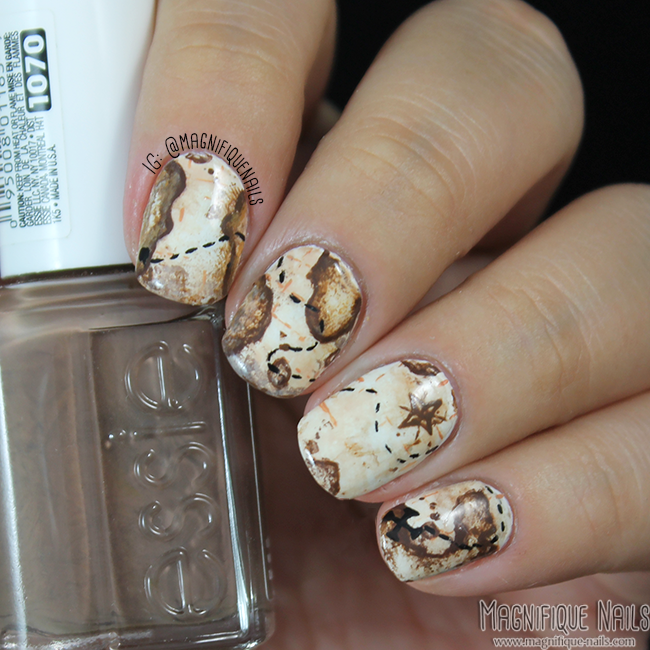 Of-course I just couldn't do this review without some nail art! 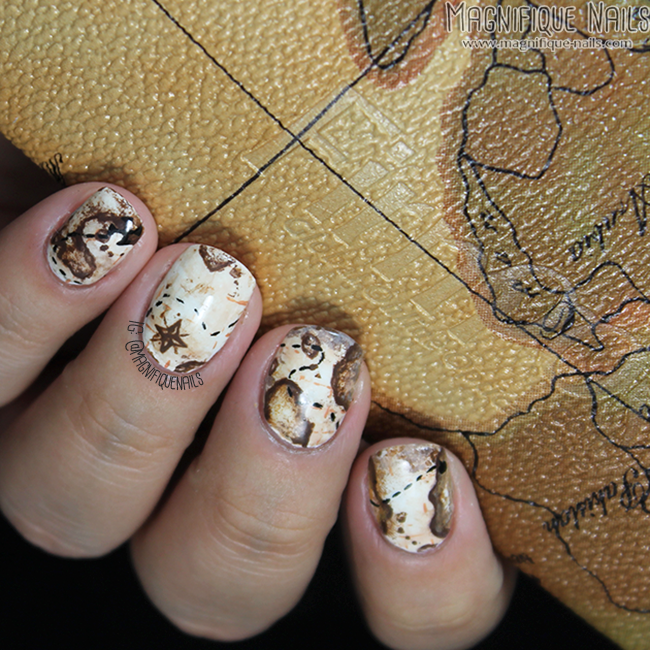 Just as the case was a classic world map, I thought it would be the perfect nails inspiration. I've never done these before, so I was surprised how much I liked them. 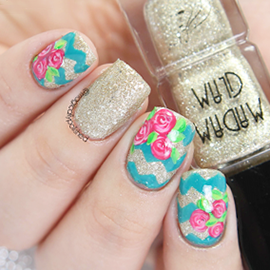 They were also inspired by Starfish on the Beach. Overall, these glasses are even better than I expected and the shipping was incredibly fast. 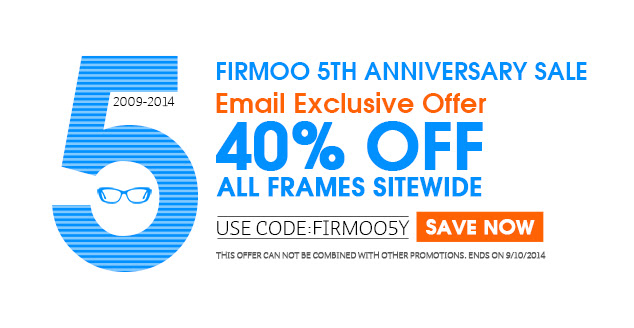 If you are looking to switch up your style or even purchase some sunglasses, I highly suggest buying from Firmoo. With their prices, you can really afford to buy a pair of glasses for every day of the week, especially with their free shipping.